Following another successful edition of the annual Ojude Oba festival last month in Ijebu-Ode, Ogun State, First City Monument Bank has restated its commitment to one of the state’s leading cultural exports, and urged Nigerians to sustain the country’s cultural heritage in order to boost tourism and its associated benefits. 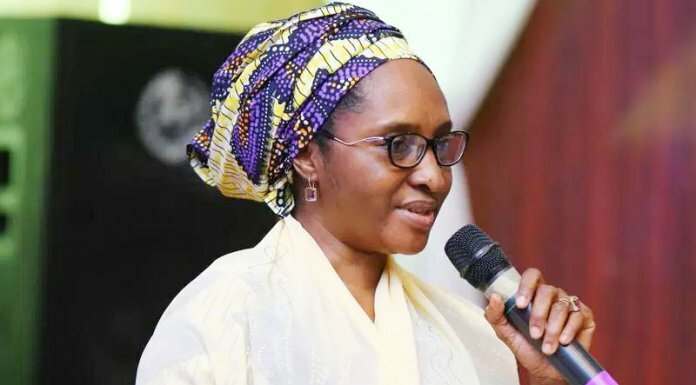 This will go a long way to educate and inspire generations about the history of Nigeria, the people and values, while also fast-tracking the ongoing efforts of the government to diversify the economy, the bank said. FCMB has over the years been a major sponsor of the festival and has continued to play a significant role in ensuring its success. The Ojude Oba (which in Ijebu dialect means, the king’s fore-court) is a major festival in Nigeria that began over 100 years ago. 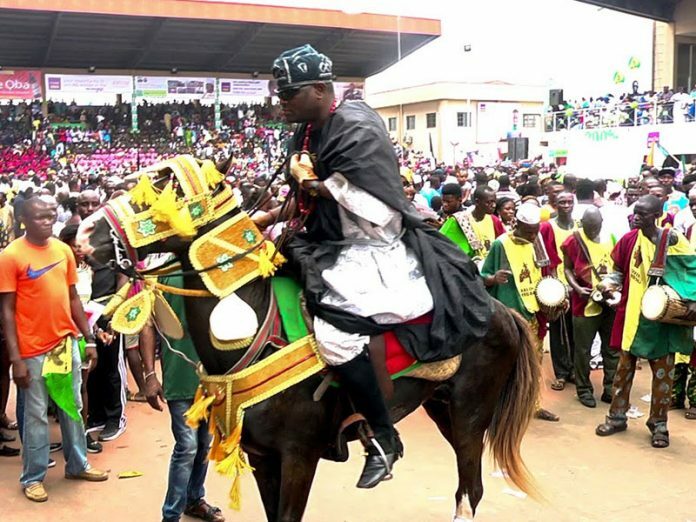 It brings together all sons and daughters of Ijebuland in Nigeria and diaspora for a carnival-like celebration of the traditional, cultural, spiritual accomplishments and other values of the Ijebu nation. In a goodwill message to the Awujale of Ijebuland, Oba (Dr.) SikiruAdetona on the occasion of this year’s festival, the founder of FCMB, who is also the the Olori Omo-Oba AkileIjebu, Otunba (Dr) Olasubomi Balogun, expressed his gratitude to the Awujale of Ijebuland, especially considering the paramount ruler’s selflessness in attending to the different requests and yearnings of the people of Ijebuland. In the same vein, the Group Chief Executive of FCMB Group Plc, Mr. Ladi Balogun, congratulated the monarch for upholding the values of Ijebuland and raising the status of the event over the years. He reiterated the commitment of the financial institution to the longevity of the Ojude Oba Festival. ‘’For all true sons and daughters of Ijebuland, the Ojude Oba festival is more than an event for us. It has become a long-standing yearly tradition we look forward to as a unifying platform and a tourist attraction. For over a century, the festival has become an internationally acclaimed event that has gone a long way to promote our cultural heritage and further unify humanity,” he said.